How to get your hands on the Darkest Day Emblem from Bungie for use in Destiny 2. As part of a Black Friday deal, Bungie is offering anyone who plays Destiny 2 the Darkest Day emblem with any purchase from their Bungie Store. The emblem is pretty badass, as it’s predominantly black, with the white “Your Light fades away” team-wipe skull. You’ve got to be quick if you want this limited-time emblem, as the deal ends on Monday, November 27. Acquiring the Destiny 2 Darkest Day emblem is easy. Head over to the Bungie Store and find an item you wish to purchase, even the digital Destiny soundtrack is fine – which is excellent for those of us who are international and wish to avoid the exorbitant shipping costs. After you’ve made the purchase, you will receive an email with your receipt, along with a link to a PDF where you can find your unique Darkest Day emblem code. Take this code to Bungie.net and log in to your Bungie.net account. Over on the right, use the dropdown box to select “Redeem Code” and then input the 9-digit code. 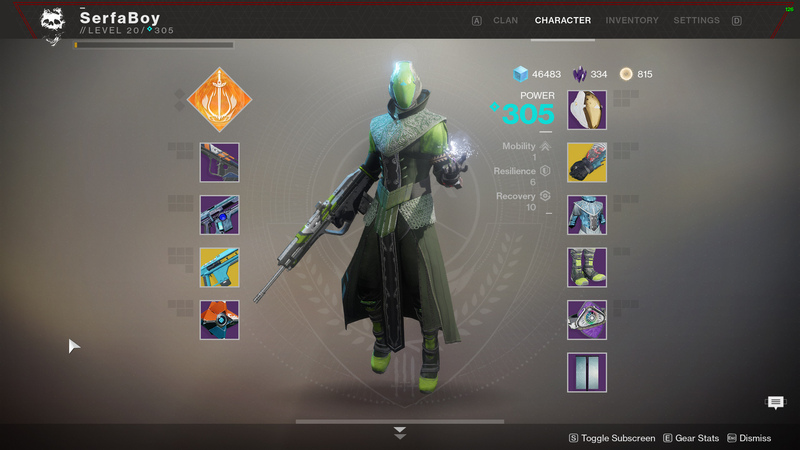 Once the code has been accepted, you can boot up Destiny 2, head to the Kiosk either on the Farm or the Tower, and locate the “Collection” tab. You will find your Darkest Day emblem sitting there waiting for you to pick it up. If you have multiple accounts linked to your Bungie.net account, such as PlayStation 4, Xbox One, and PC, don’t fret, because the code is applied to all of your linked accounts. You can pick up the Darkest Day emblem on PC then pop over to your Xbox One and pick it up there too. This deal for the Darkest Day emblem ends on November 27, however, the exact time it ends isn’t clear, so get it now while you still can! Be sure to check out our Destiny 2 Complete Strategy Guide for more tips and walkthroughs.